Want to jazz up your nails for the holidays? Today's video post will teach you how easy it is to create Santa Hat nail art. 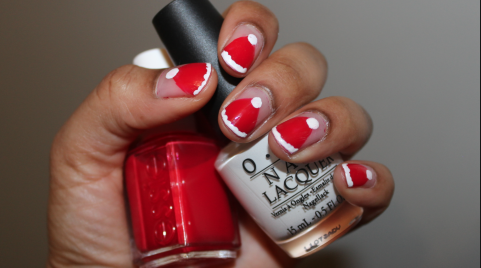 See the link below to learn the steps needed to Santa Hat nail art. I have been very busy the past few weeks with Christmas coming up and everything else that is going on in my life. Even though there was so much going on, I somehow found some time to go shopping in early November and pick up some goodies. 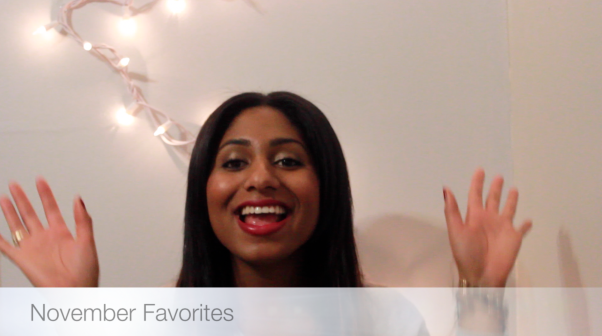 In the video below I discuss the beauty and clothing items that I picked up. Some of the deals I got were amazing and I have to tap myself on my back for a job well done. I hope you enjoy this video and please feel free to let me know what you think about the items I purchased by commenting below.